Building on the popularity of the previously constructed Bike Skills Parks in Chestermere and Fish Creek Park, Parks Foundation Calgary, in collaboration with the Calgary Mountain Bike Alliance, is creating another new park amenity on the Rotary/Mattamy Greenway. 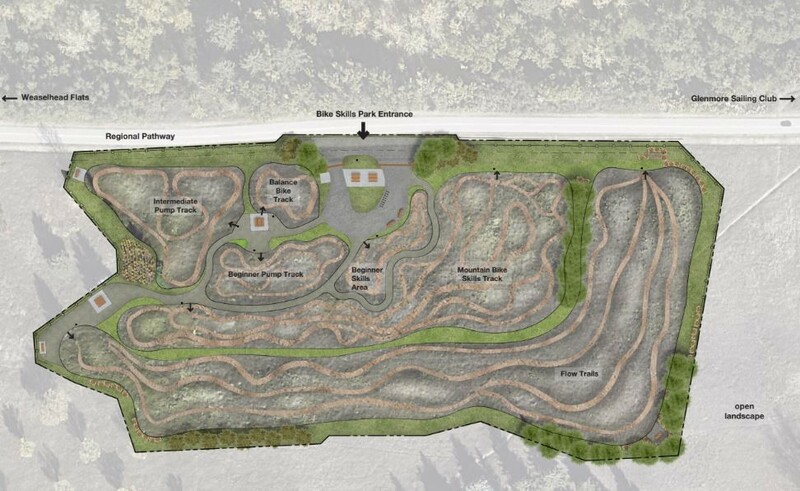 The creation will be a two-acre bike skills park located at South Glenmore park, west of the sailing club. The park, which will be the size of almost two football fields, will be designed for all ages and abilities, from a toddler on a balance bike to intermediate teen and adult riders. The park will help serve the increased demand for bike facilities in the city, while providing another recreational opportunity for Calgarians. Park construction will begin in spring 2019, with a planned opening date in summer 2019.